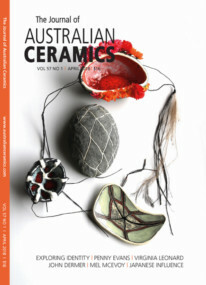 Our April issue of The Journal of Australian Ceramics includes articles on ceramicists who explore identity in their work – Penny Evans, Virginia Leonard, Ruth Li and Klaus Gutowski (amongst others) – along with reviews of the National Self Portrait Prize, the National Still Award and John Dermer’s 50th anniversary show. 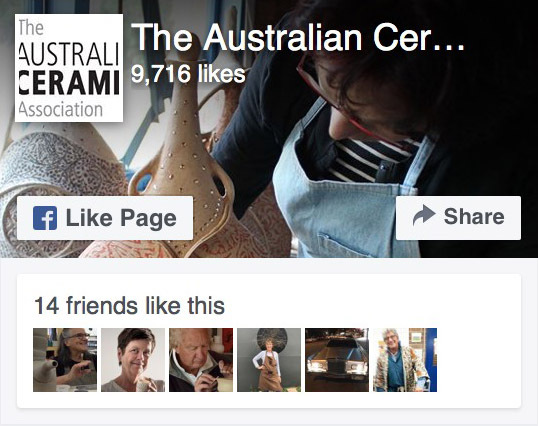 Veronica Cay takes us step-by-step through building a large hollow figure, Mel McEvoy talks about her collaboration with Anthropologie and, as always, we will squeeze in as much as we can about the diversity of Australian ceramics. Bursting with inspiring stories, stunning imagery and technical information, the April JAC has your autumn reading sorted!